...... You can also make recordings and perform precise, repeatable measurements on the recorded speech data. Who should use icSpeech Standard Edition? 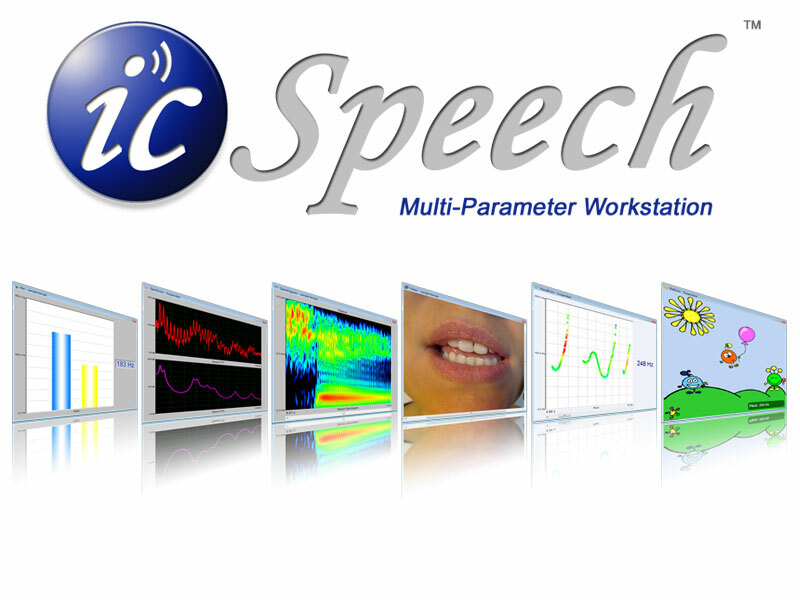 icSpeech is an invaluable tool for anyone interested in the production of speech. It can be used by speech and language therapists or by their patients wishing to practice between sessions. It can also be used as an aid to improve singing, learning a new language or accent training. * Defines the subtleties of speech and measures several speech parameters simultaneously. Qweas is providing links to icSpeech Standard Edition 1.7.0 as a courtesy, and makes no representations regarding icSpeech Standard Edition or any other applications or any information related thereto. Any questions, complaints or claims regarding this application icSpeech Standard Edition 1.7.0 must be directed to the appropriate software vendor. You may click the publisher link of icSpeech Standard Edition on the top of this page to get more details about the vendor.